JANUARY 19--After wowing "American Idol" judges during Tuesday night's premiere episode, Terrell Brittenum was told he'd be "going to Hollywood"--once he gets out of a Tennessee jail, of course. 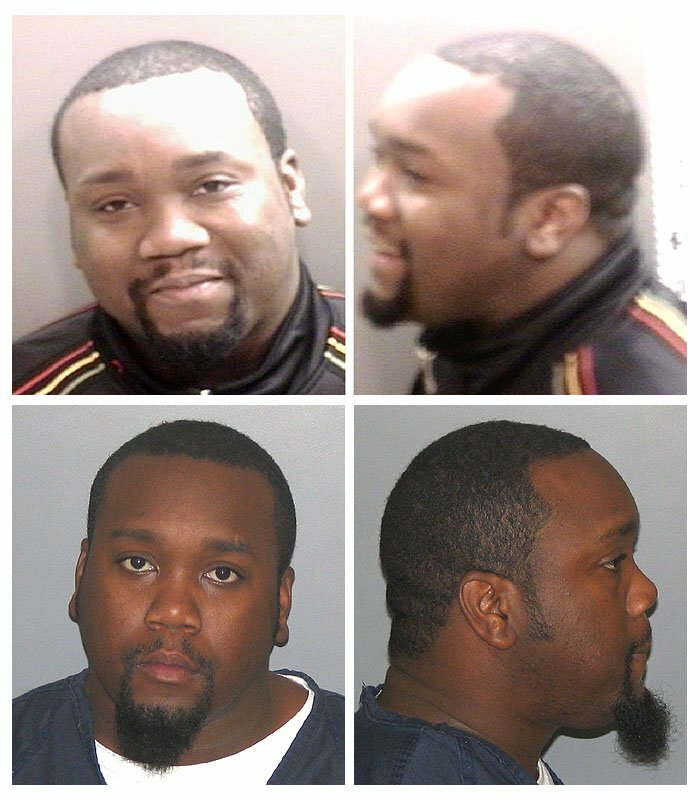 The 28-year-old wannabe star has been sitting in the Shelby County jail since January 10, when he was arrested on a Georgia warrant charging him and his twin brother Derrell with forgery, theft by deception, and financial identity fraud. Derrell Brittenum, who performed on "Idol" with his brother, also advanced to the show's next round (the duo was widely hailed as the standouts of the Fox program's first two 2006 episodes, the performances from which were taped in Chicago four months ago). 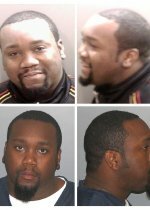 Derrell Brittenum was arrested in Memphis in late-October when, during a routine traffic stop, cops discovered that his car was reported stolen and that he was wanted in Georgia. Terrell, named in the same Georgia arrest warrant, was arrested three days later. The Brittenums allegedly used another person's financial information when purchasing the vehicle, a 2005 Dodge Magnum, in Rockdale County, Georgia. Both men bonded out of jail following their Tennessee arrests last year, but when they refused to be extradited to Georgia to face the felony raps, they were named in new arrest warrants.